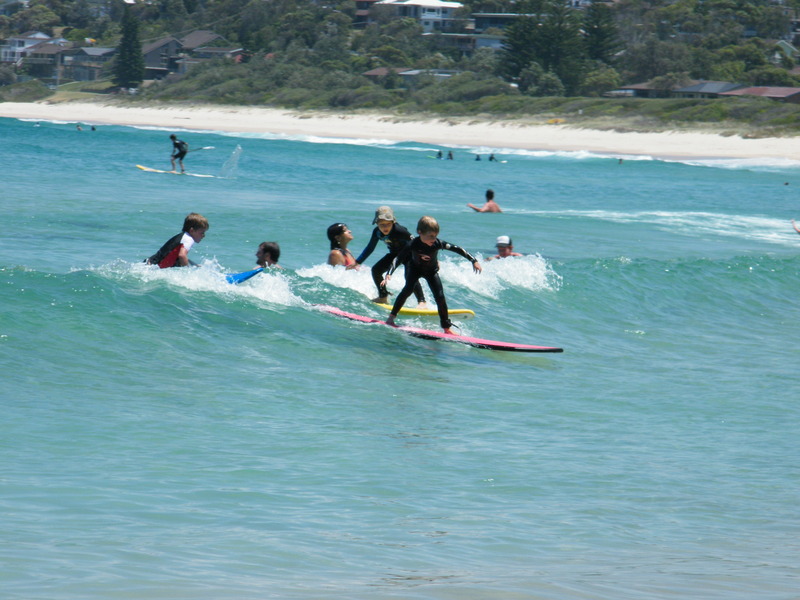 Photos are taken with permission of participants and are available to them for free (low resolution) on this website and our Facebook site. 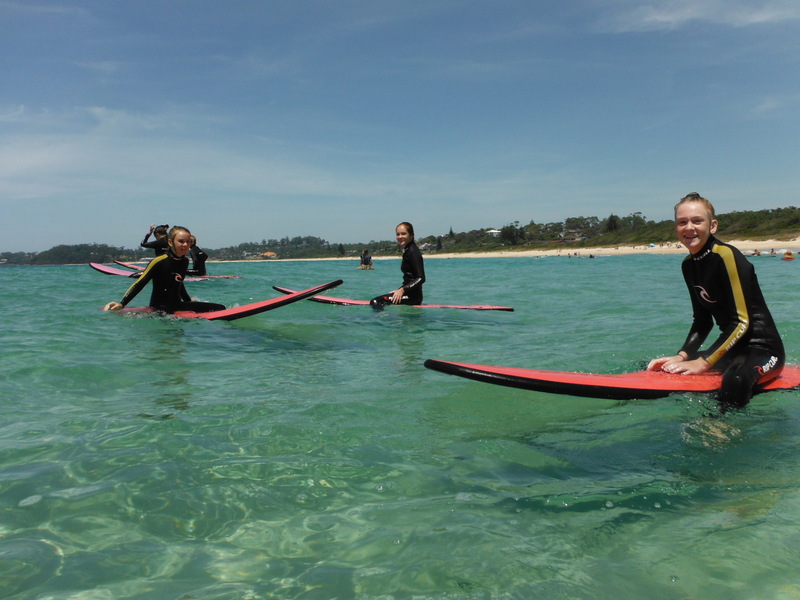 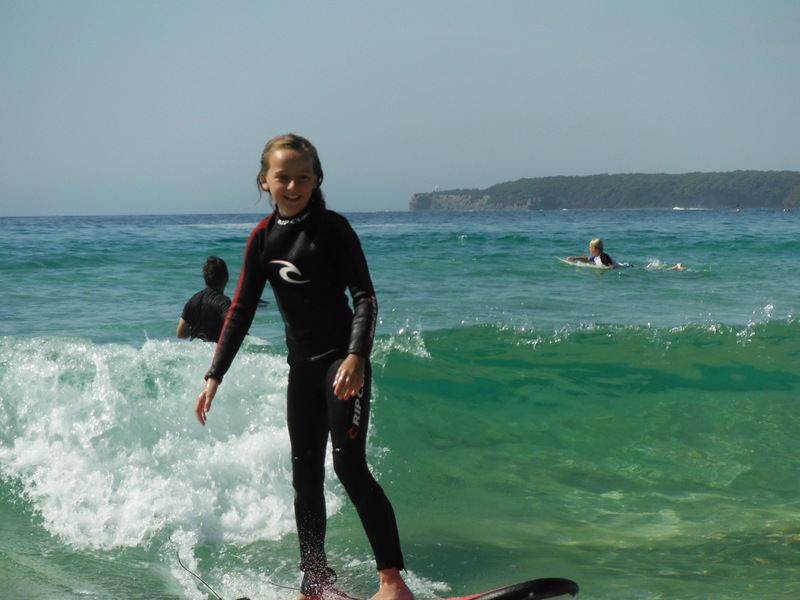 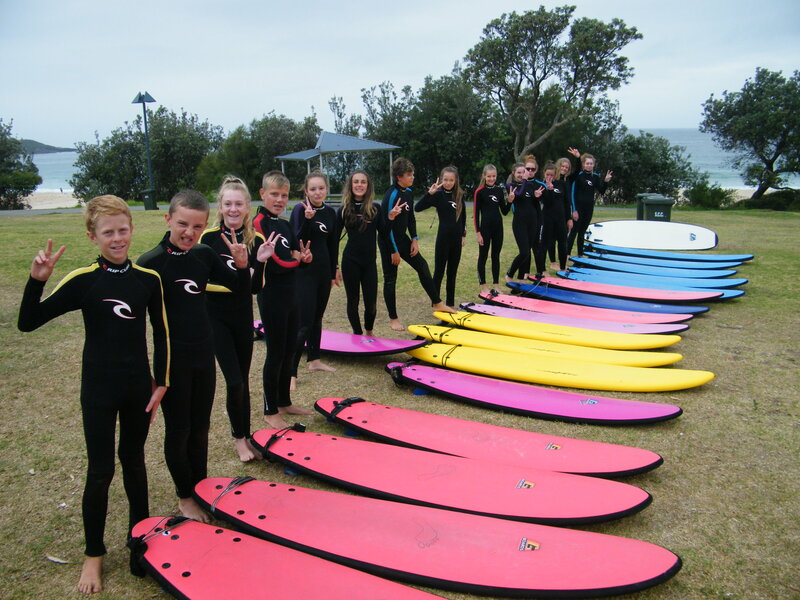 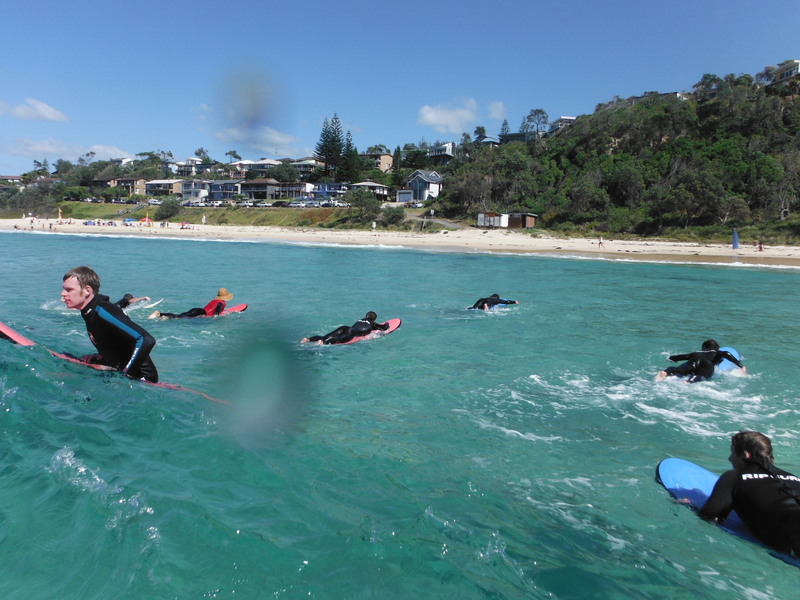 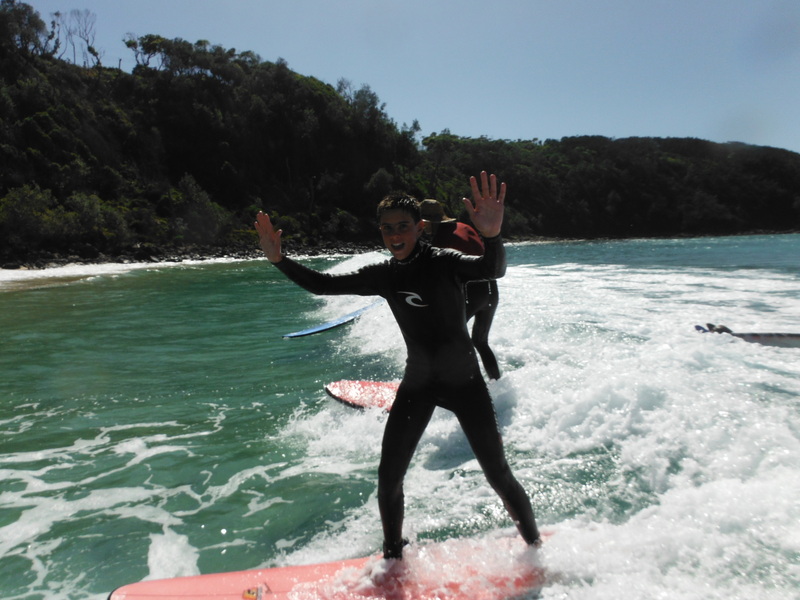 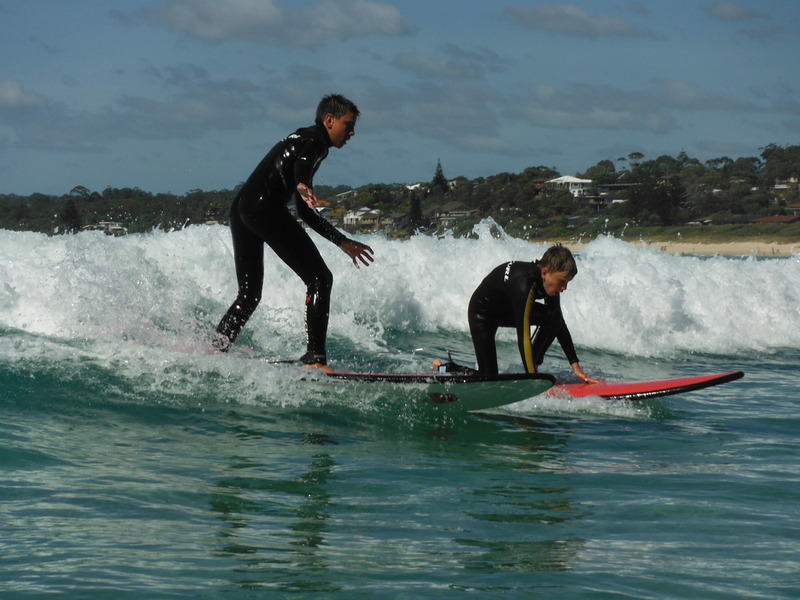 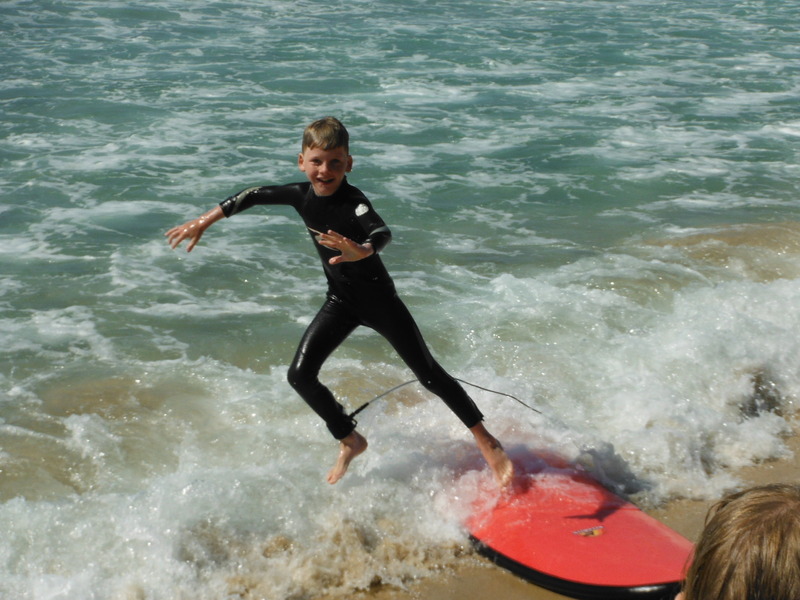 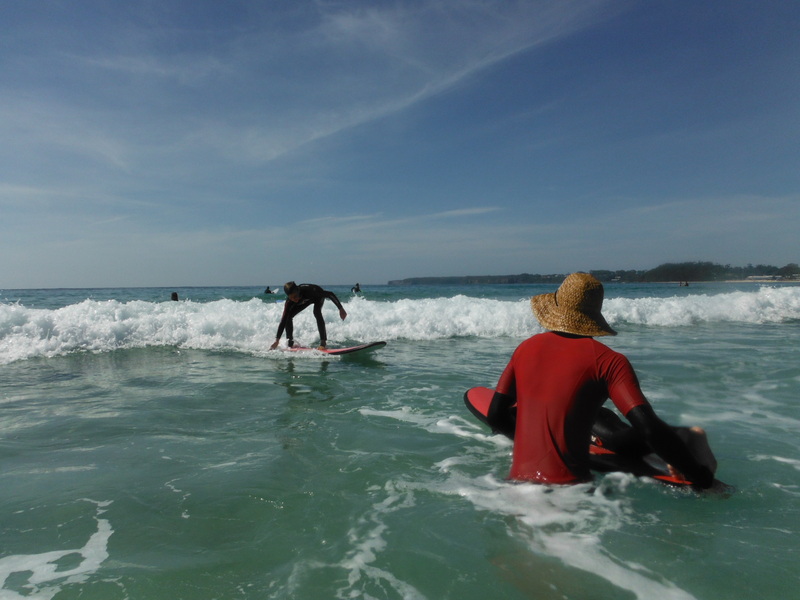 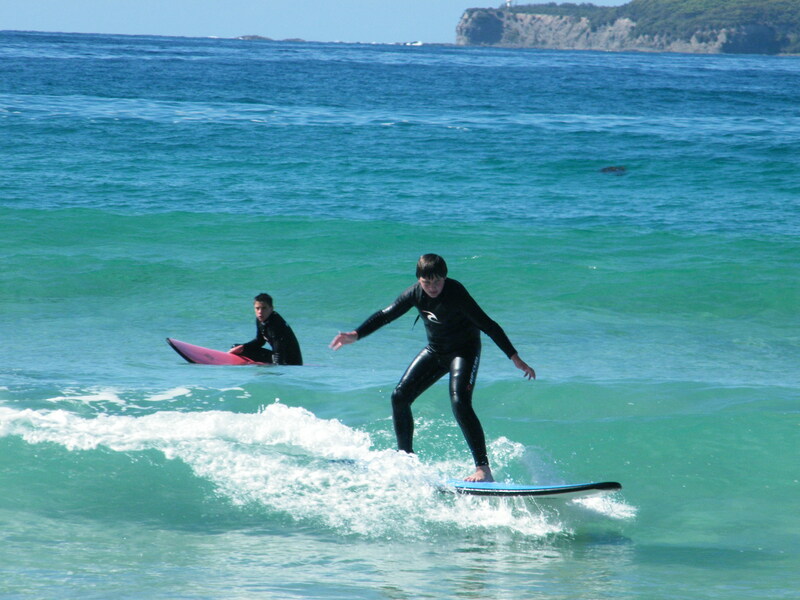 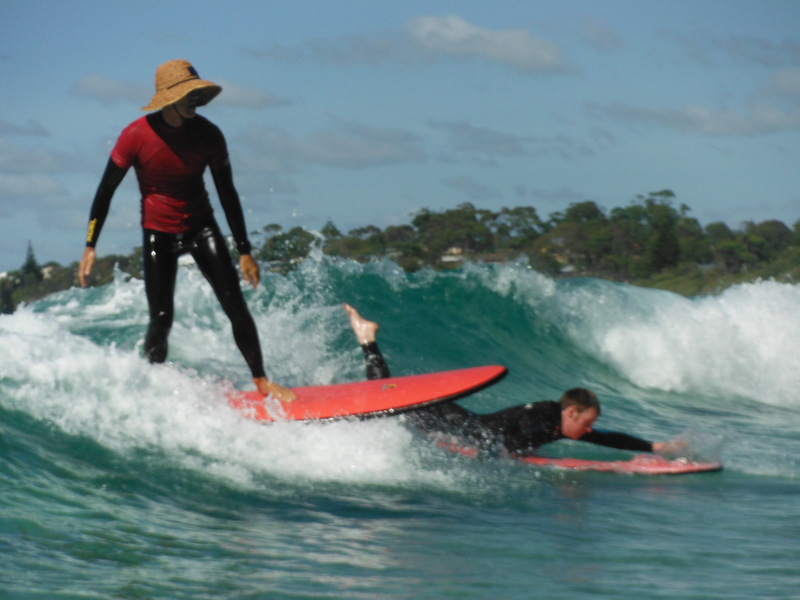 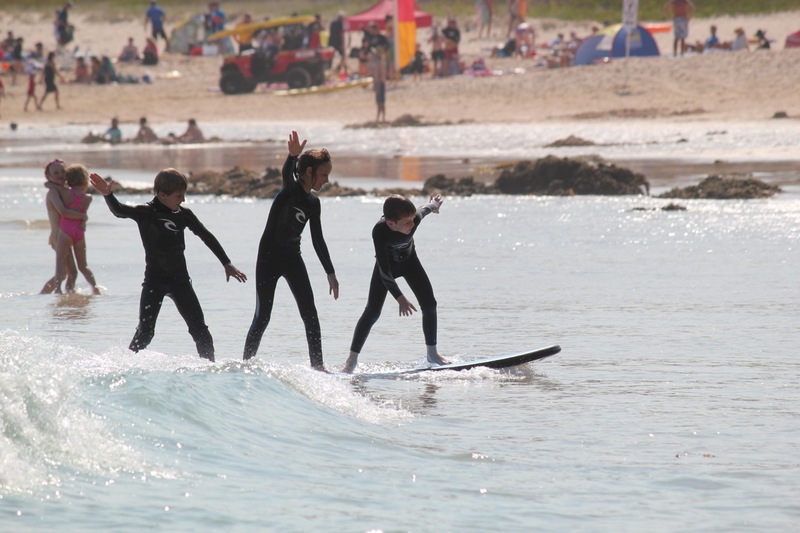 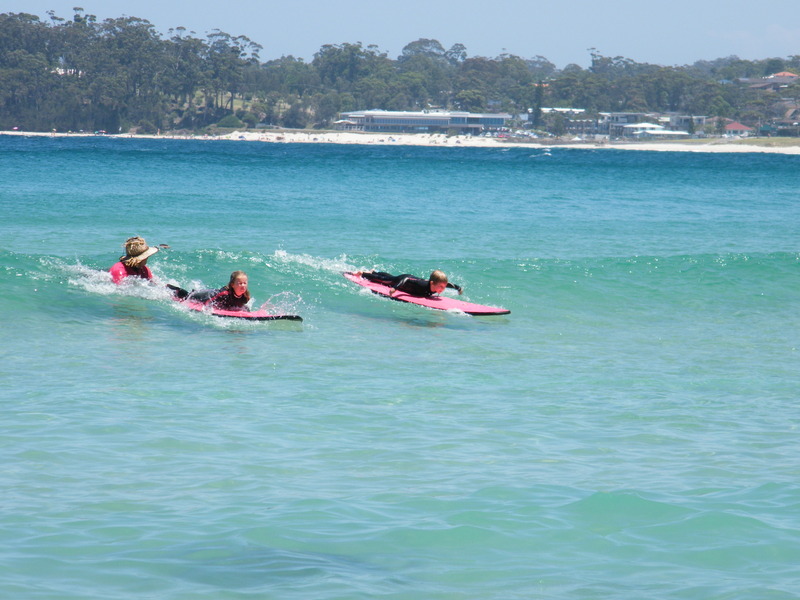 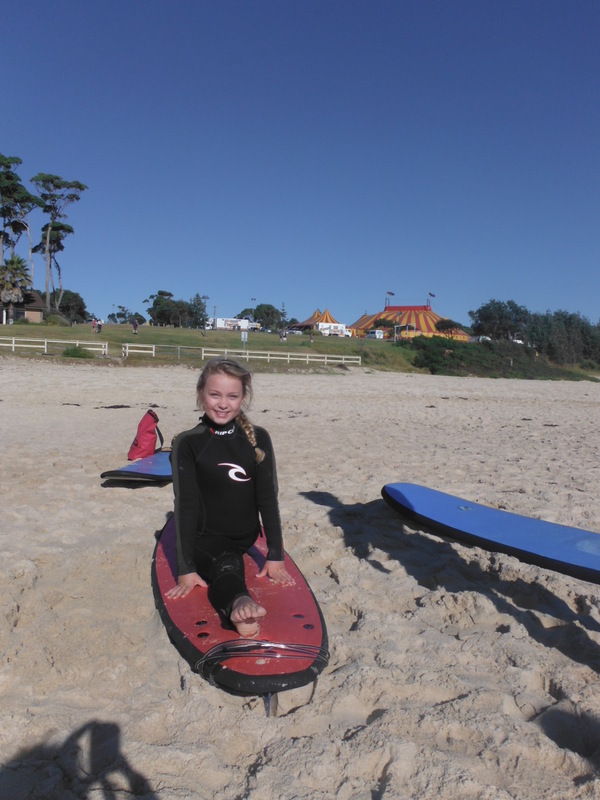 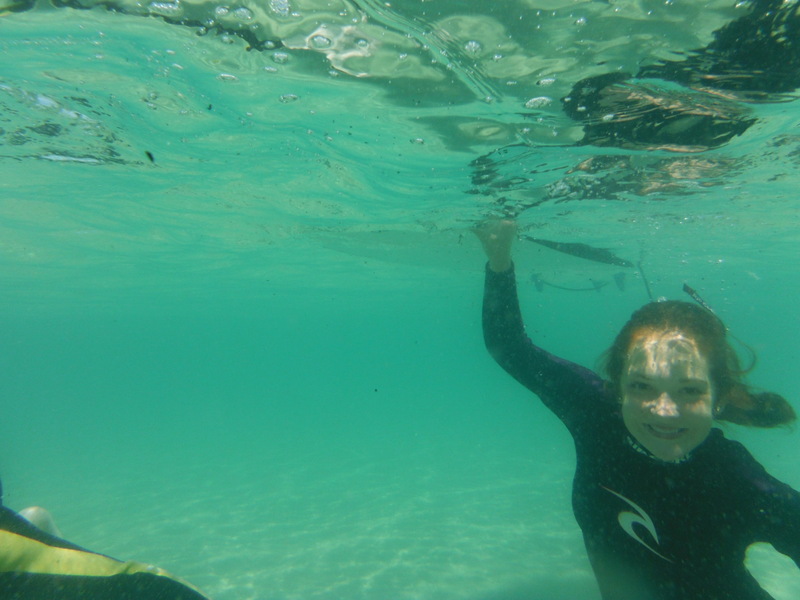 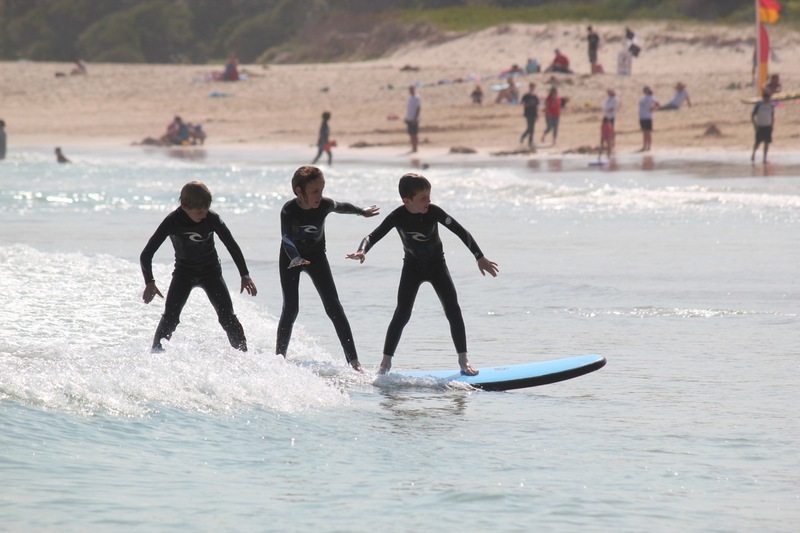 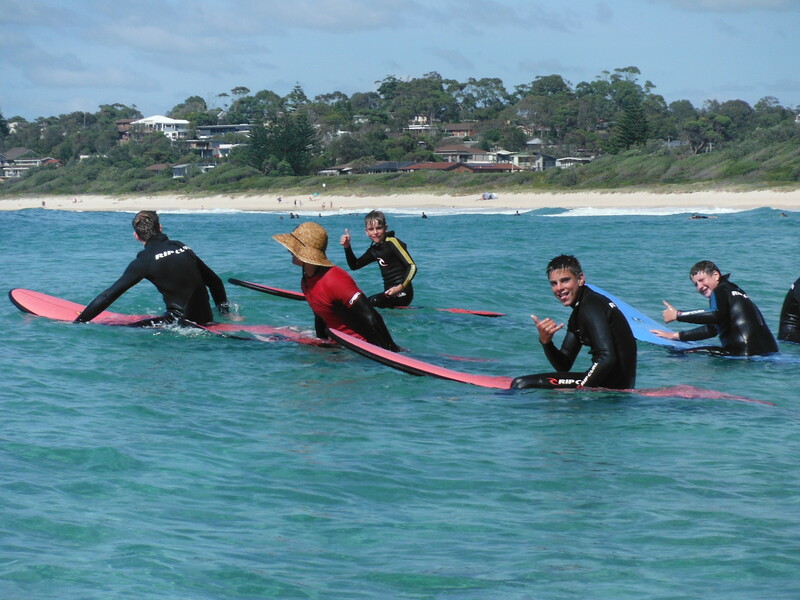 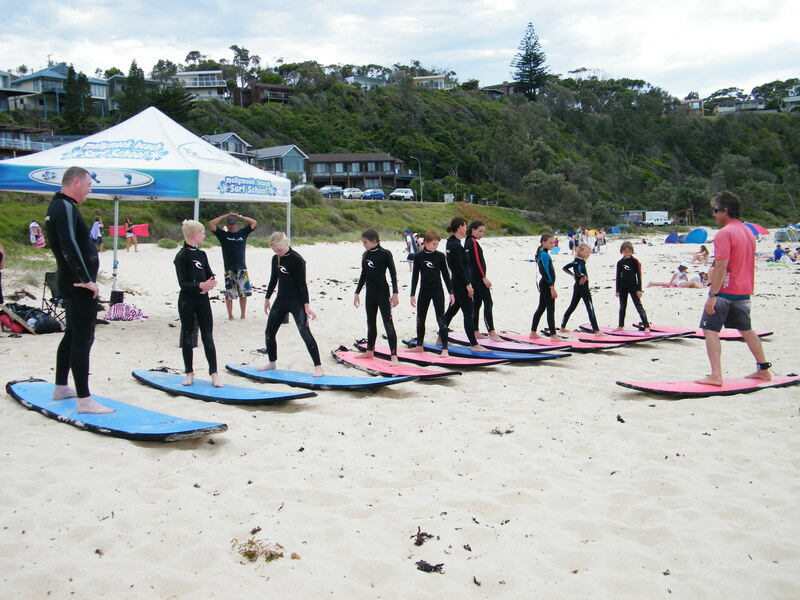 Clients are encouraged to upload their own photos from surf school and make comments on our Facebook page. 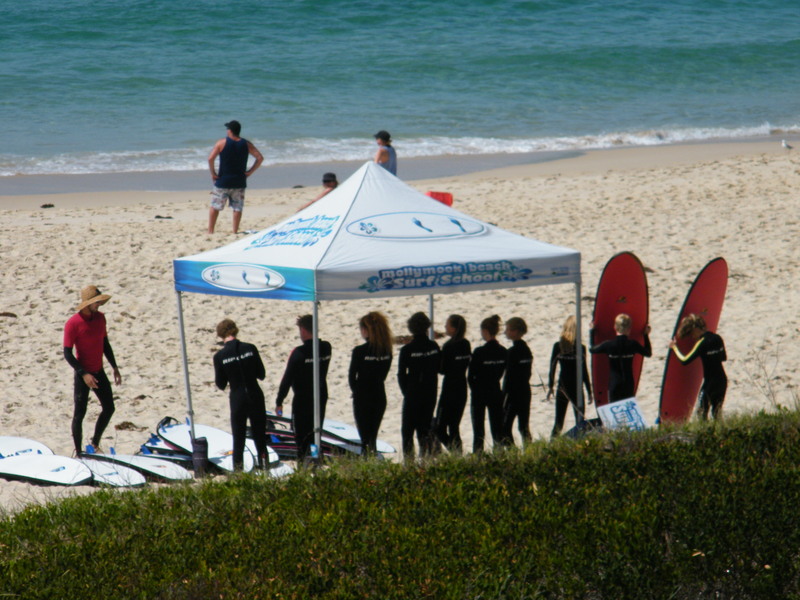 Professional photography is available at an added cost and must be requested in advance. 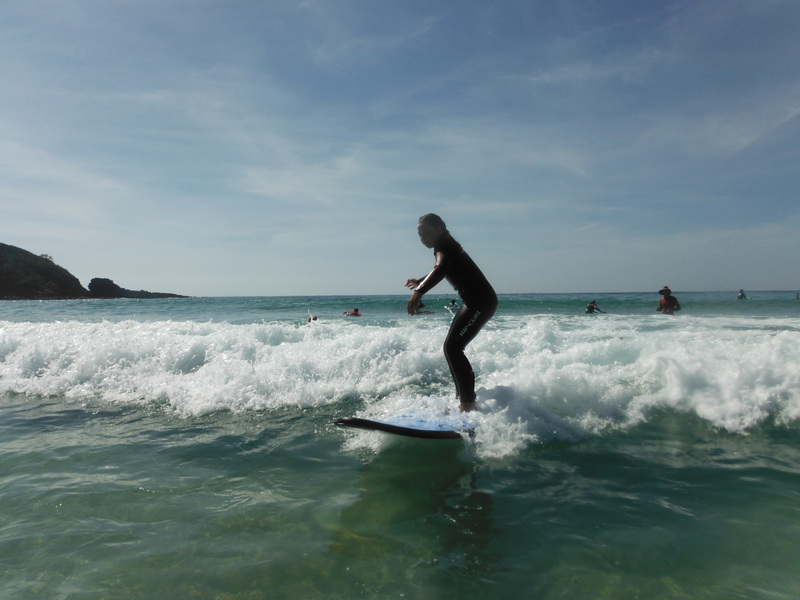 Our in house photographer Sam has all the latest equipment, high quality cameras and water housings for high resolution photos, taken in the surf with you up close and personal.